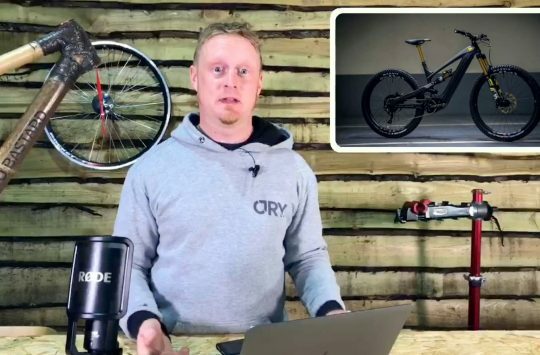 This week on Singletrack Newsdesk we discuss Santa Cruz rider rumours, the new Cedric Gracia e-Bike, Production Privée’s new steel bikes plus more! As usual, you can watch Singletrack Newsdesk 7 in the video or read the highlights below. A 4th rider heading to the Syndicate? 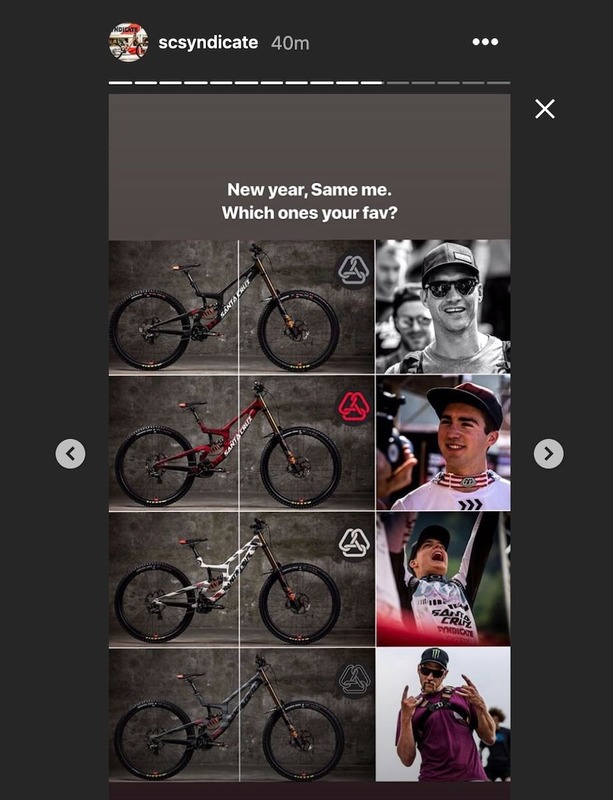 The Santa Cruz Syndicate are no strangers to a little fan trolling, so when they post an Instagram Story teasing another rider we’re kind of suspicious. Still, it’s pretty exciting news and we would love to see an additional rider join Greg Minnaar, Luca Shaw, and Loris Vergier, but who would it be? Honestly, we have not idea so please fill us in if you have some insider info. 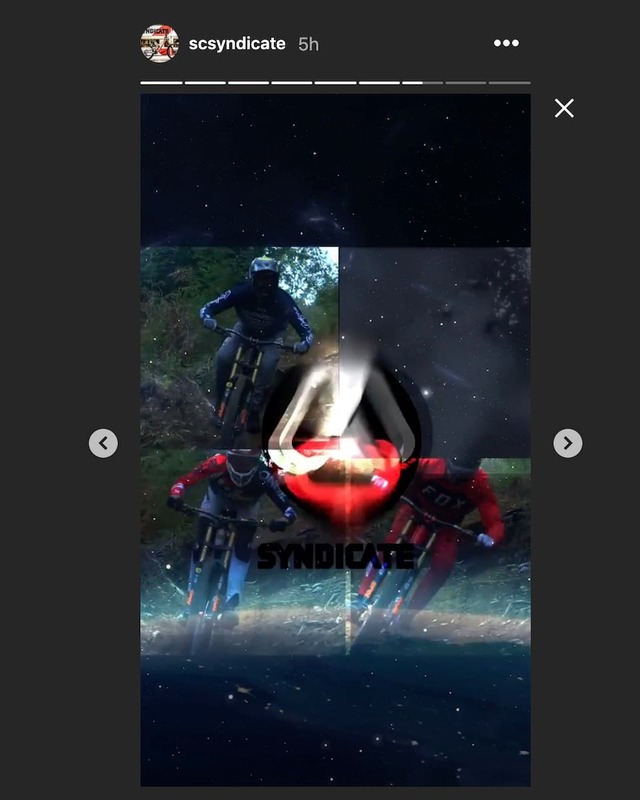 Update: It looks like the “new rider” is Steve Peat, so will he race in the WC? So after months of speculation, we’ve finally learned a little about the future of Cedric Gracia. This week it was officially revealed that Cedric has joined Forestal Bikes, a startup based out of Andorra who has a very innovative looking bike in the works. 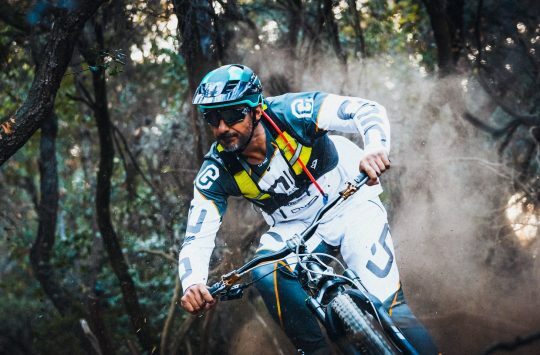 Forestal hasn’t revealed anything official about the bike, but a few photos that they have provided seems to confirm that CG will be riding an eBike. The photos we have, appear to show an early prototype manufactured from 2 halves of cast alloy bolted together. It’s a funky looking machine but we expect the final production bike is going to look completely different. Rachel Atherton’s new trail bike. 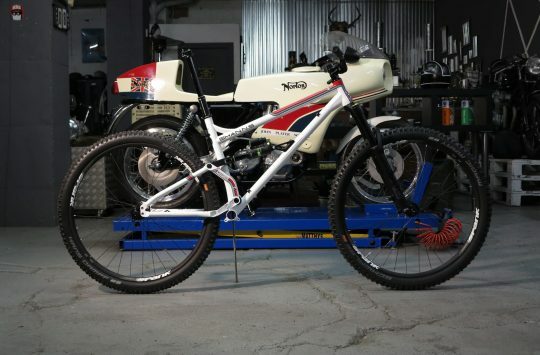 Rachel Atherton has posted photos of her prototype Atherton Bikes trail/enduro bike and unsurprisingly it looks like the original Robot R160 bike. As such it uses the same additive manufacturing process as the Atherton DH bike and also looks like has the same DW6 rear link but producing 160mm of rear wheel travel. Looking for a new hardtail? 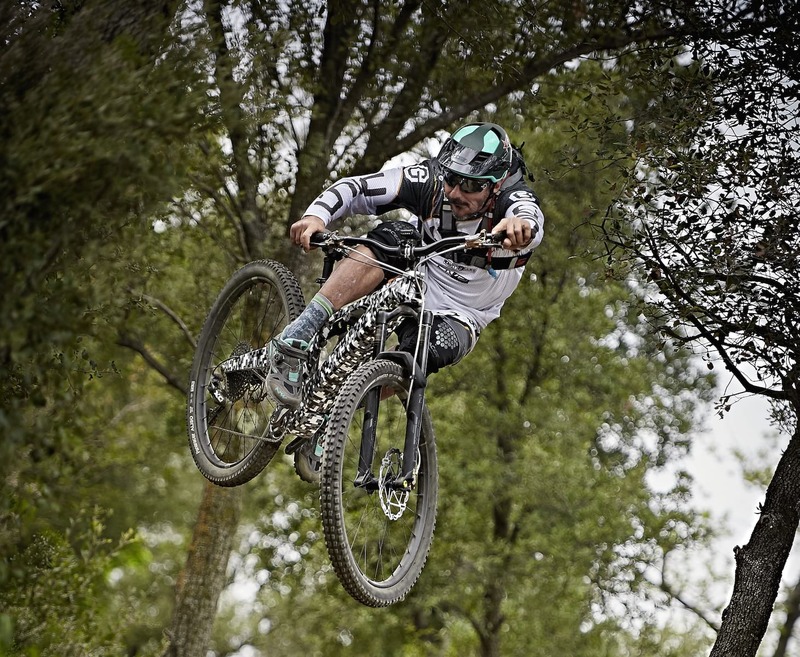 Back to Andorra again with news that Production Privée has revamped the Shan range of steel enduro frames. The Production Privée Shan, Shan GT, and Shan No.5 are all now all available in classic silver or Martini Racing inspired finish. 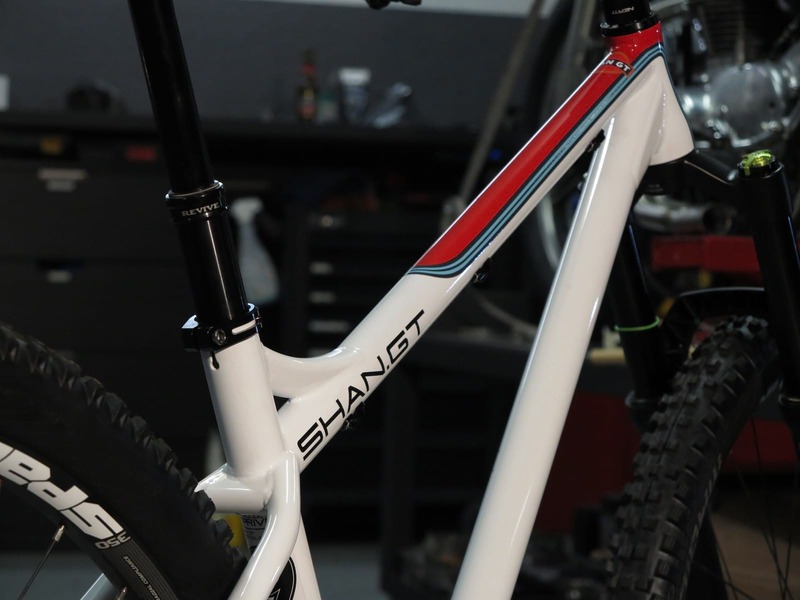 The full-suspension Shan No.5 has also undergone changes so that it can be built as either a 29er or 27.5in bike. Frames and rolling chassis are available over on the PP website right now. Katy Winton has announced on her social media profiles that she will be taking a little to ease back into racing and riding after a number of big crashes. Although she hasn’t knocked herself out, she has had to major hits to the head in recent crashes and sensibly she’s taking it easy. Hope she feels better soon and will be back on the bike and racing soon. Last but not least, we’ve been in touch with YT to secure a YT Decoy e-Bike for review. We should be one of the first websites to receive the so keep your eyes peeled for a first look, and review appearing in the next few months. We’ll have more Singletrack Newsdesk next week. Winton, like Carpenter, is it worth it, Atherton Trail Bike, looks like a session.